Dr Elizabeth Bird-Lieberman PhD FRCP is a Consultant Gastroenterologist and Honorary Senior Clinical Lecturer at the University of Oxford. She trained at the University of Cambridge and undertook her doctoral thesis and subsequent work as a Clinical Lecturer at the University of Cambridge in the development of molecular imaging tools which can be used endoscopically to detect early cancer within Barrett’s oesophagus. 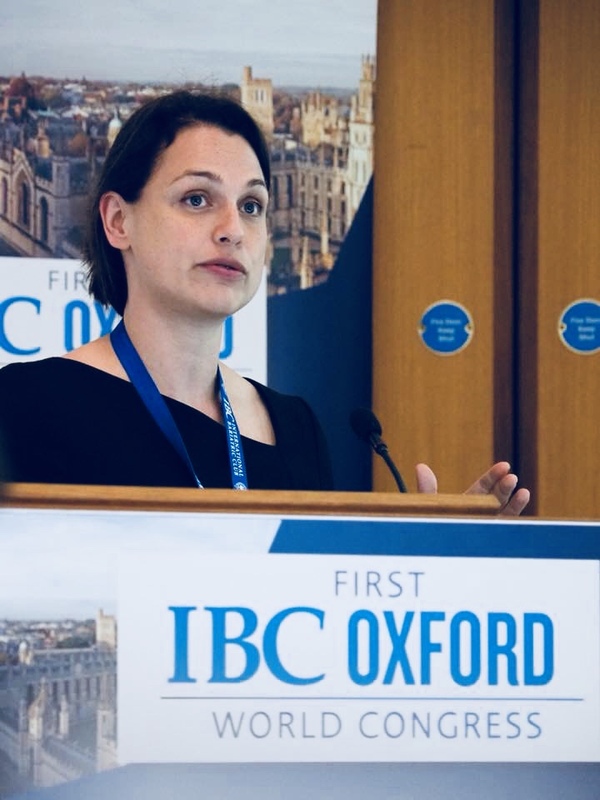 Her current work on molecular imaging has expanded to include the colon and a first-in-man feasibility study (COMET) using this technique is under way in Oxford.